Automakers are trying hard to attract new customers. 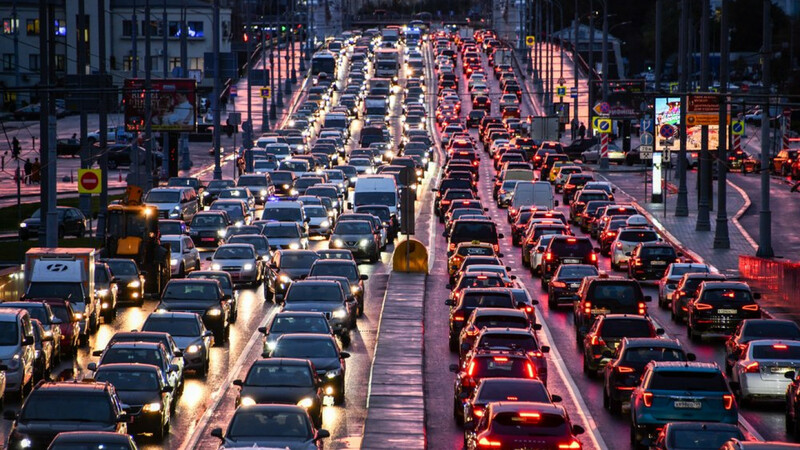 Russia's car and light commercial vehicles (LCVs) sales in March posted 1.8 percent year-on-year growth to 0.16 million vehicles, after sales stalled for the first time in two years in February, according to a press release from the Association of European Businesses (AEB). 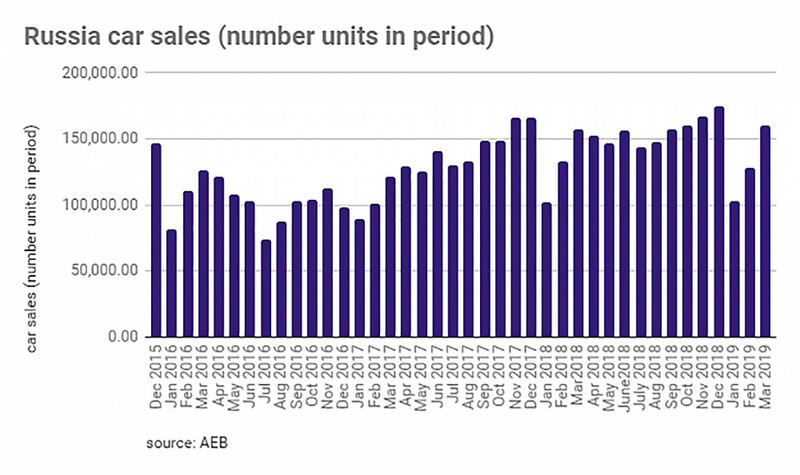 "The small plus in March sales, following a similarly small minus in February suggests the market is still looking for a firm direction this year," the head of AEB Joerg Schreiber commented. Russia's largest carmaker AvtoVaz, in the meantime, stayed resilient and continued to beat the market by growing 10 percent year-0n-year in March and 4 percent to 0.082 million units in the first quarter.